The story of Hallways in the Night begins when Dave Mackno, a veteran Atlanta cop, makes an impulsive decision to leave a stakeout and pursue a speeding Porsche. His decision leads to a confrontation with baseball’s home run king, Remo Centrella. When the confrontation turns deadly, the worlds of professional sports, politics and the criminal justice system will collide. “It is complex, but I really tried to make the story flow. I wanted to make sure I respected the reader’s time by having a story that would entertain and keep the pages turning,” said O’Leary. The book was released at the end of December 2013 and so far O’ Leary has received positive feedback from his readers. For anyone interested in reading this mystery and legal thriller, the first three chapters of the book are available online at rcoleary.com. “I’m a big believer in ‘try before you buy.’ As I tell anyone who asks, if you enjoy the first three chapter samples, I’m very confident you’ll enjoy the rest of the book. Writing the book was a great experience and I truly hope people get as much joy out of reading it as I did writing it. At the end of the day, that was my number one goal, trying to write a book that people would enjoy,” said O’Leary. O’Leary said this book was truly a labor of love and he hopes that the readers will feel good about their decision to not only read it, but feel good enough about it to share with their friends and family. For more information about Hallways in the Night please visit, rcoleary.com or e-mail the author at rcowrit ing@gmail.com. 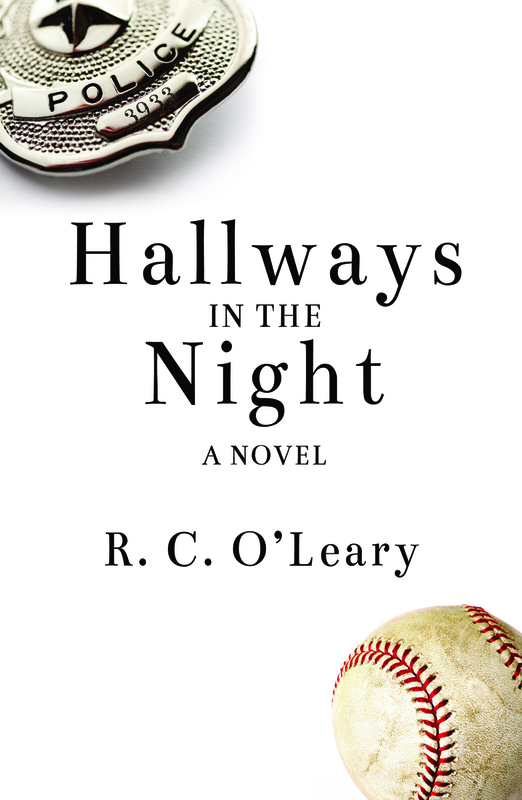 Hallways in the Night is also available for purchase at Amazon, Inkwood Books, Kobo, Nook and iBooks.